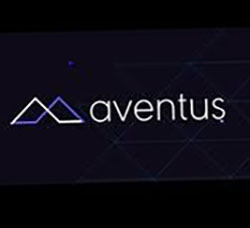 Aventus is a global open standard for the exchange of tickets. Its blockchain-based platform eliminates uncontrolled resale and counterfeit tickets. It allows event organisers to create, manage and promote their events and tickets with dramatically reduced costs, even letting them set price controls and receive commissions on ticket resales. It also gives ticket buyers rewards for promoting events, and identifying fraudulent activity.